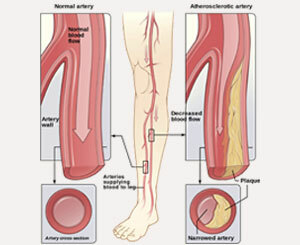 Vascular disease is any disorder of the blood vessels (arteries and veins) of the body, excluding the heart. 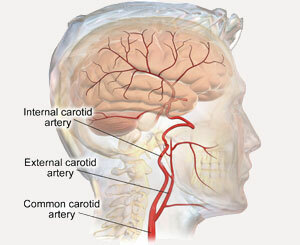 This includes aneurysms and stroke, as well as vein problems such as blood clots, varicose veins, leg swelling, and blockages in arteries throughout the body called peripheral arterial disease (PAD). 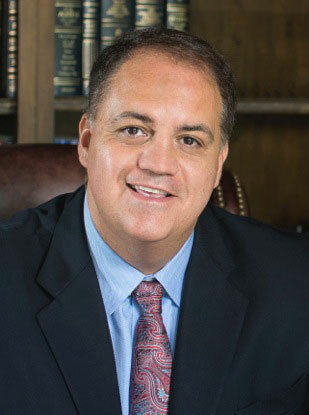 Tenet Florida Cardiovascular Care, led by vascular surgeon Dr. Joseph J. Ricotta MD, MS, FACS, offers the most advanced, state-of-the-art diagnosis and treatment options for the entire spectrum of vascular disorders, including non-operative medical management, open surgery, and minimally invasive endovascular techniques. With a full-service, office-based vascular laboratory and ultrasound program, as well as a comprehensive vein center and robust clinical research program, we are able to offer the most advanced technologies to our patients. 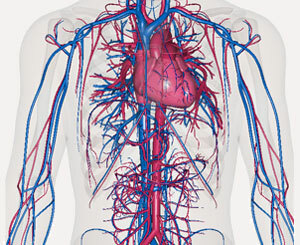 In addition, since we also utilize cutting-edge innovative techniques for the diagnosis and treatment of arterial disease, Tenet Florida Cardiovascular Care is an all-inclusive destination for any patient with vascular disease. We place a great deal of value on the utilization of a multi-disciplinary team approach and emphasize coordination of care between our office and each patient’s primary care provider, as well as other specialists whose services may be consulted as needed. Our approach begins with a face-to-face, detailed review of your history, as well as a thorough vascular examination, which—using our advanced in-office technology—may also be supplemented by any necessary diagnostic tests. From there, in collaboration with your primary care physician and other specialists, we will coordinate, develop, and implement an individualized care plan for optimal results while emphasizing minimally-invasive or non-operative treatment options.